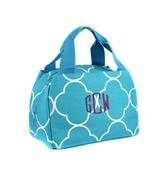 SOLD OUT AND DISCONTINUED...Just in time for back to school or a new lunch tote for work. 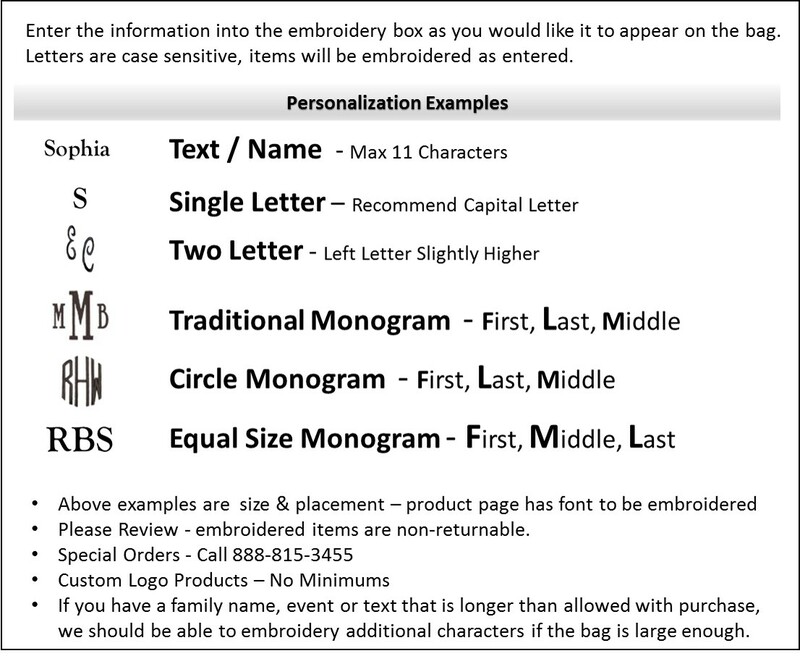 The perfect individual insulated lunch tote in a unique black and white damask pattern. Thermal lined with two outside open pockets for cell phone and ID. 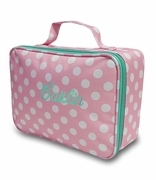 Three sided zipper opening for easy access to lunch contents. Hand carry handle with easy clean micro fiber exterior. 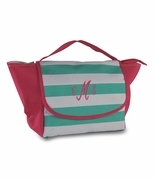 Insulated lunch tote measures 10.5� wide x 8� height x 5� across bottom. Purchase this for a gift and it was very well received. She loved everything about it, the color, size, and quality.